I absolutely love Dior’s cosmetic range, from their make-up to their perfumes and cleansers, the whole range is the epitome of luxury. 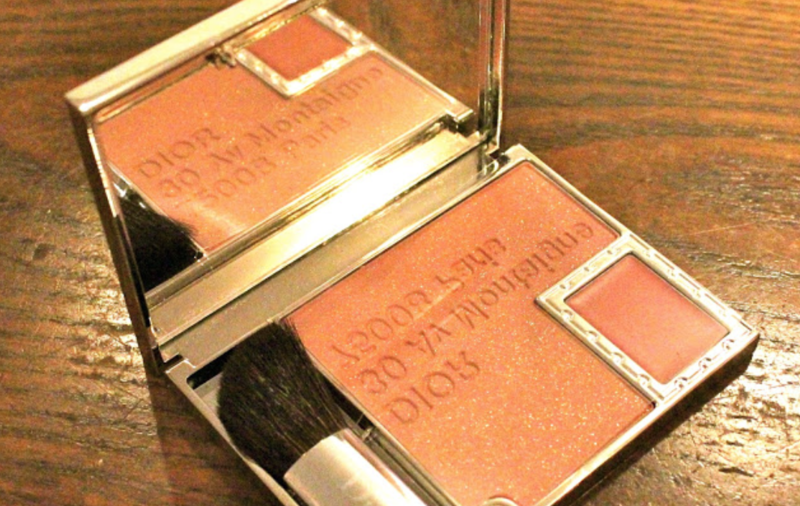 When I first bought one of their limited edition pieces I just could not wait to try out all the beautiful products and colours they contained. However, simply knowing that these items could never be replaced made me a little apprehensive to use them. Instead I decided to turn these items into collectors pieces, keeping them ever so perfect in their little dustbags and boxes. I take them out only to admire them or occasionally to wear the bracelet or charms but I always ensure they are kept in immaculate condition. My favourite from my collection would have to be the Bracelet De Maquillage. I would have bought this if I had seen it in a jewellery store as I love the style of the bracelet, never mind the fact that it has two beautiful coloured lipglosses hidden away inside. 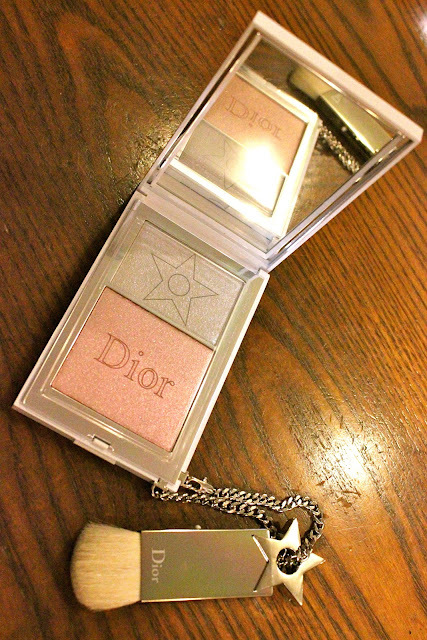 Some people collect stamps, some people collect antiques, I just happen to collect Dior’s Limited Edition Cosmetics. Have you been lucky enough to purchase any of these limited edition items? If so, which is your favourite?